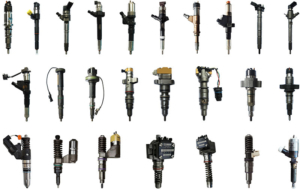 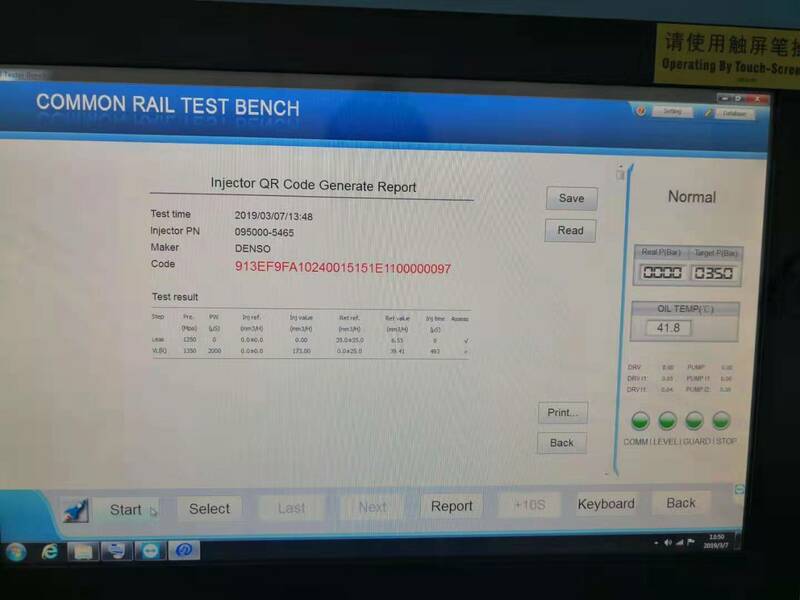 Test and generating code for Bosch denso delphi simens common rail injectors, test Caterpillar HEUI injectors. 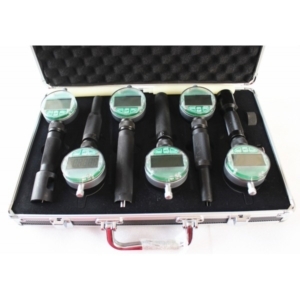 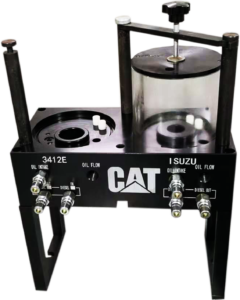 Automatically testing leakage of diesel fuel and oil. 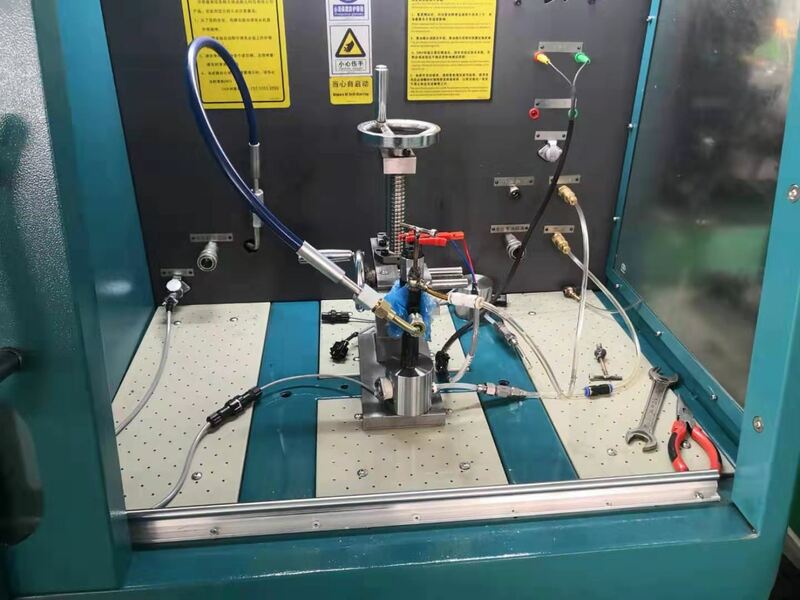 Cleaning the common rail injectors by high pressure flushing. 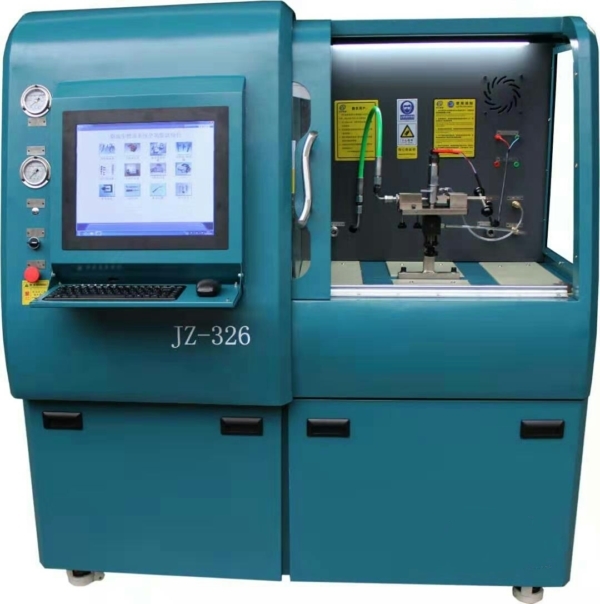 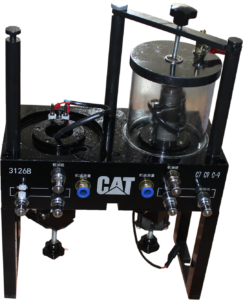 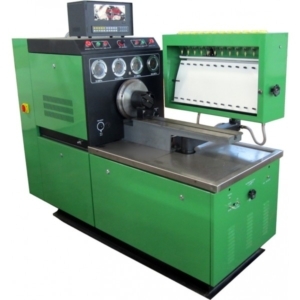 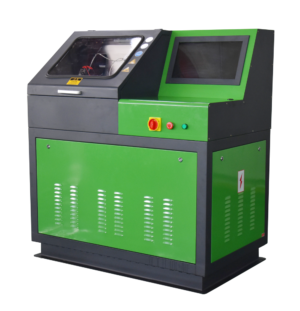 The diesel injector testing machine has the Short-circuit protection, ground protection, overpressure protection during the testing. 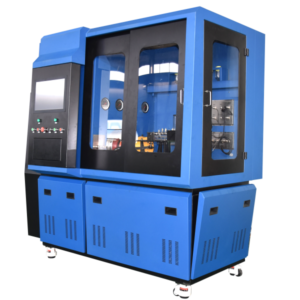 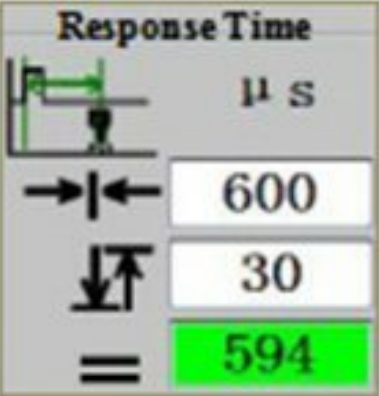 Software advantage: Intelligent algorithm isused to automatically calibrate the fuel quantity of the new injector, and generate test plan after calibration.